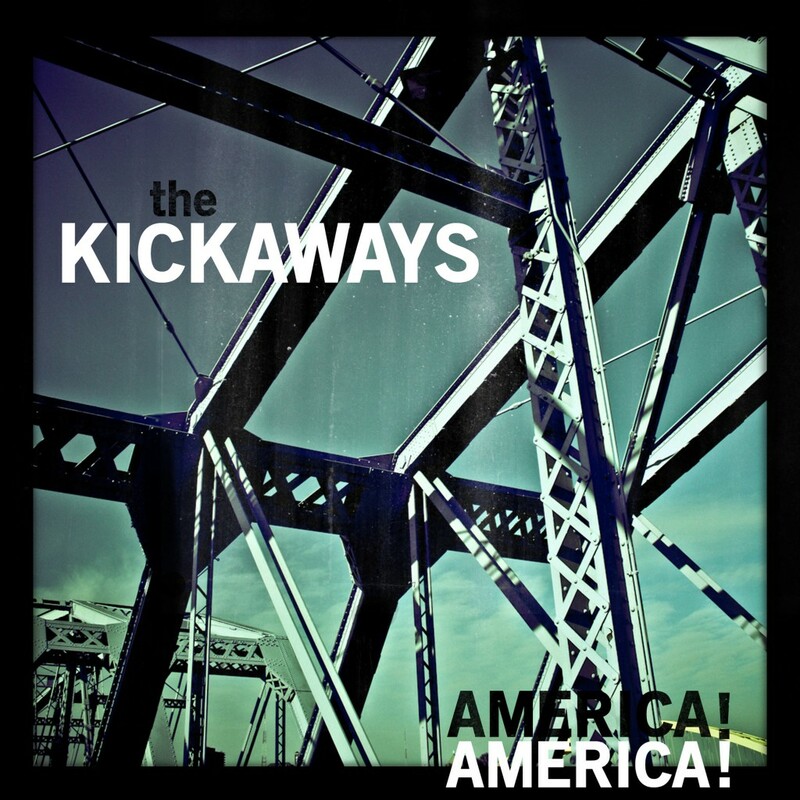 Atlas and the Anchor: Free Friday: The Kickaways - "America! America!" 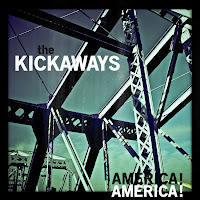 The Kickaways, a young Cincinnati-based garage-rock band have recently released their debut album America! America! as a free download on the rising net-label The Recording Label, owned and operated by members of the Cincy band Pop Empire. The unhinged, bursts of dissonance and youthful exuberance make their brand of straightforward sweat-drenched blues rock stand out among the rest, sounding more like a band from Detroit than southern Ohio. With America! America!, their ambitious self-proclaimed effort to bring a rock and roll revolution back to Cincinnati has commenced. It is now up to you whether or not to follow or be kicked away to the side while they blaze a familiar path with a sound and swagger all their own. This album is too good to be unheard, check it out and help spread the word! Free Friday: VISIONS - "Re: VISIONS"
American Babies - "Flawed Logic"
Vivian Girls - "Share The Joy"